In the second of the series of conference calls with national leaders in innovation and entrepreneurship, we had small business owners, entrepreneurs, innovators and stakeholders join me for an in-depth conference call with Ms. Robin Chase, founder and former CEO of Zipcar, founder and CEO of Buzzcar, and a member of the National Advisory Council on Innovation and Entrepreneurship (NACIE). Ms. Chase started the conversation by giving us some background about how she started Zipcar in June 2000 with $75,000 that she had raised. She was able to raise more money from the Boston venture capital community by attending every start-up meeting she could, using the fact that she obtained degrees from a “local” college and university to pitch her idea. 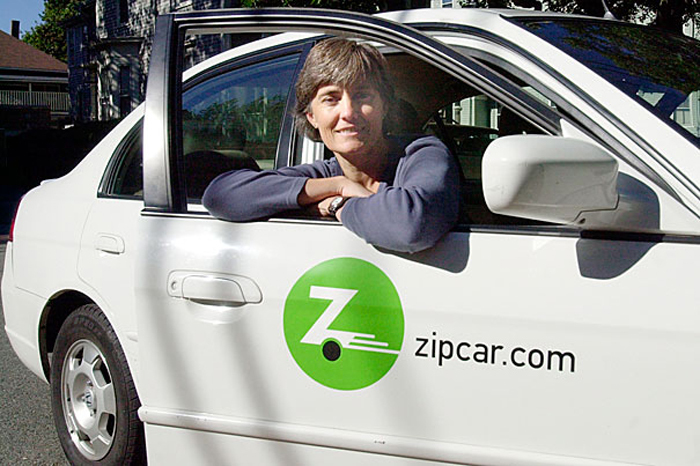 Her efforts paid off: for example, an MIT angel venture group funded a significant portion of the early investment in Zipcar. Ms. Chase shared that she spends a lot of time thinking about the use of excess capacity and believes that this is a fertile area for innovation. She provided several examples of companies that have been built around this concept, including Skype and Buzzcar.